Oscars strugg­le to overco­me steady declin­e in viewer­ship, many say failur­e to find a host is actual­ly good newsLOS ANGELES: Hollywood’s biggest night — the Oscars — is set to take place next month without a host for the first time in 30 years, after comedian Kevin Hart pulled out of the gig and no suitable replacement was found. As gala organizers struggle to overcome a steady decline in viewership, many say the failure to find a host is actually good news. So personally, I think it’s a great idea not to have a host.”Hart, who is currently starring opposite Bryan Cranston in “The Upside,” was named to host the Oscars in early December. 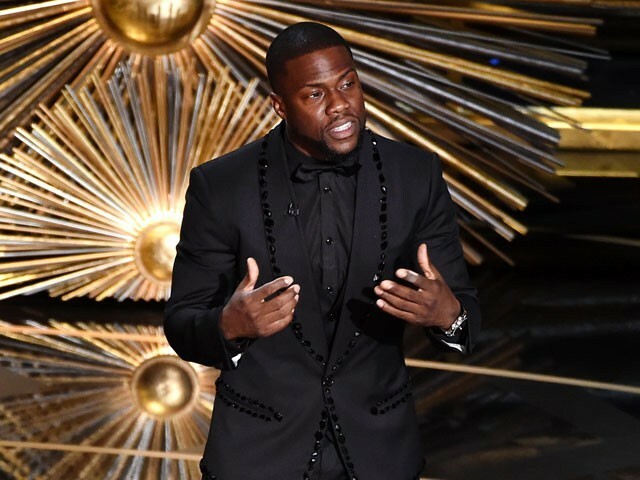 Opportunity of a lifetime: Kevin Hart to host Oscars 2019But the backlash was swift — homophobic tweets he made several years ago reemerged, prompting an outcry on social media, and he withdrew just a few days later. “I think a lot of people, especially when it comes to hosting the Oscars … think nowadays it’s not worth accepting (to host) because of the scrutiny,” Gray said.